← The Chariots Have Arrived! We’re a fan of all things Tom Hanks! 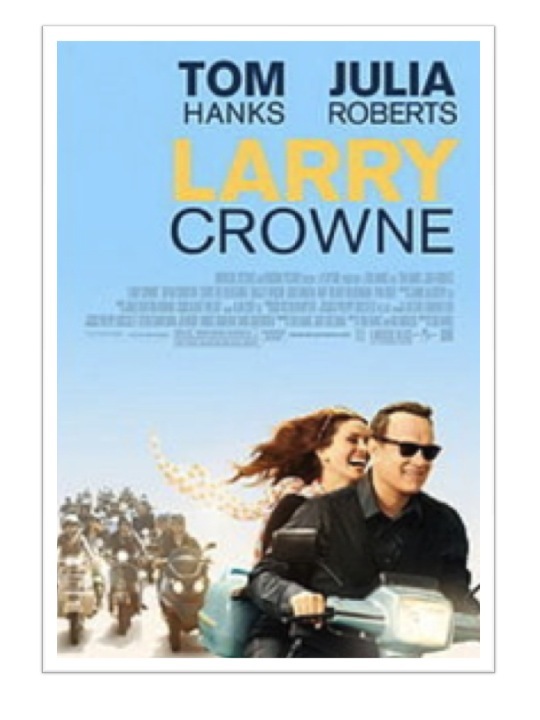 The movie, Larry Crowne, has a great male make-over story too.